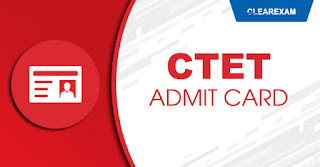 Clear Exam, an initiative by Success Mantra is a coaching institute for CTET/DSSSB/KVS in Delhi which provides quality education to students preparing for CTET, DSSSB, KVS and other teaching entrances so as to crack the exams and master their skills that shapes their bright future. 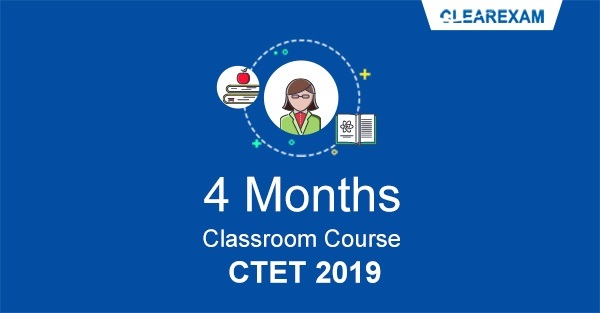 Our very competent full-time faculty team put in their great efforts and dedication in building a strong foundation which helps a student taking him closer to his/her ultimate career goal. With every passing year, we are making more and more students achieve their goal through continuous guidance, education and training. 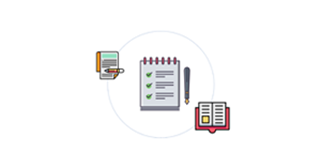 Clear Exam is powered by the founders, geared by management and driven by faculties and students. 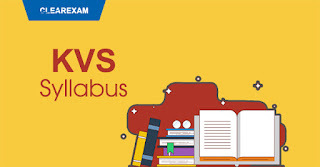 The combined vision of faculty members and management is to make Clear Exam the foremost name in quality training for CTET, DSSSB, KVS and other teaching entrance examinations. Powered by a team of highly qualified CTET/DSSSB/KVS experts driven by a result oriented pedagogy provides a conducive and competitive classroom environment. 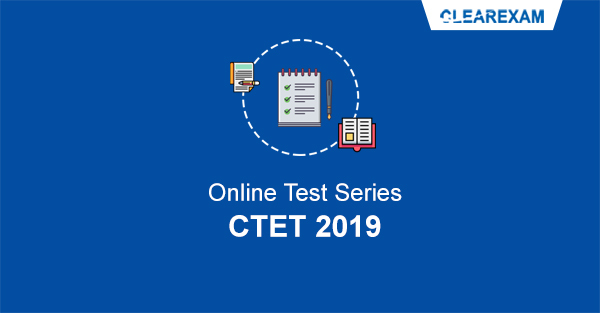 Make solid preparations in time for your CTET Exam. Take advantage of expert one-on-one coaching to guarantee a pass mark. 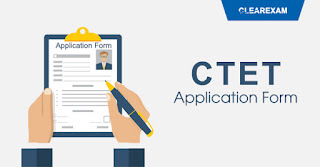 Submit your CTET Application and start earnest preparations for the entrance exam. 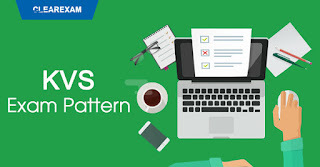 Boost chances of success with help from top coaching sessions conducted by seasoned experts. Multiply your chances of passing the CTET Exam by enrolling with reputable and comprehensive coaching courses. Preparation is an important step to acing you CTET Exam. Get proven coaching to realize your career objectives. 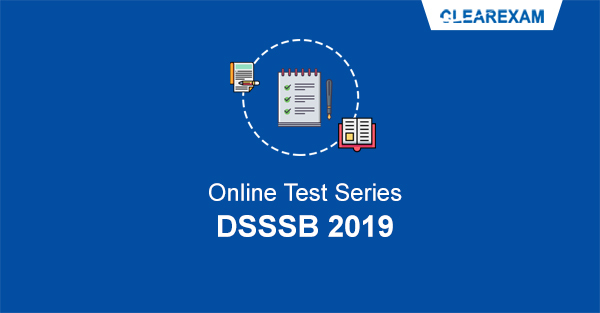 The journey to a career in the teaching profession starts with a DSSSB Exam. 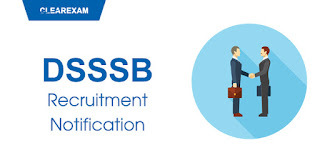 Enroll in a comprehensive coaching program to best prep for the 2018-19 DSSSB Teachers Recruitment. 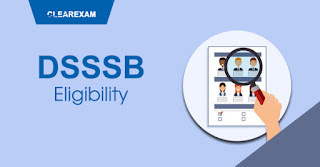 Get the best tools to sail through the DSSSB Exam from reputable professionals. Discover all you need to know about the eligibility criteria to qualify for a career as a DSSSB Teacher. The DSSSB Exam is the gateway to becoming a professional teacher. 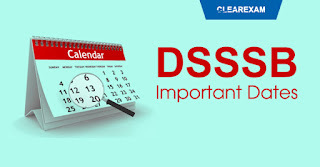 Make your final preparations with the help of seasoned coaches. 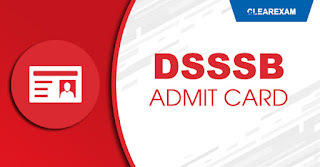 Enroll today! 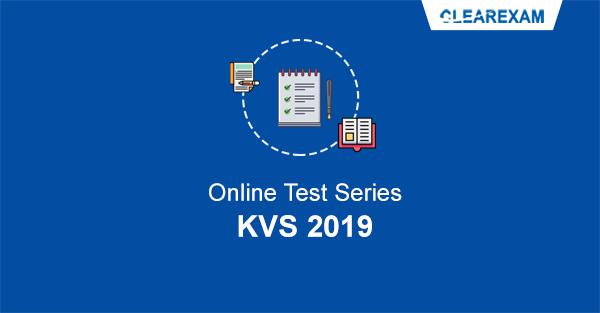 Learn all you need to know about the KVS Exam, including pattern. Expert coaching sessions are the best way to go when you need guaranteed success. 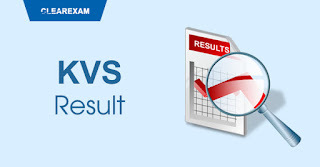 Crack the KVS PGT, TGT, and PRT syllabus with guidance from experienced coaches. Enrol early to make the most of your prep time. Guarantee a spot in the 2018-19 KVS Teacher recruitment program when you enroll for professional coaching sessions.